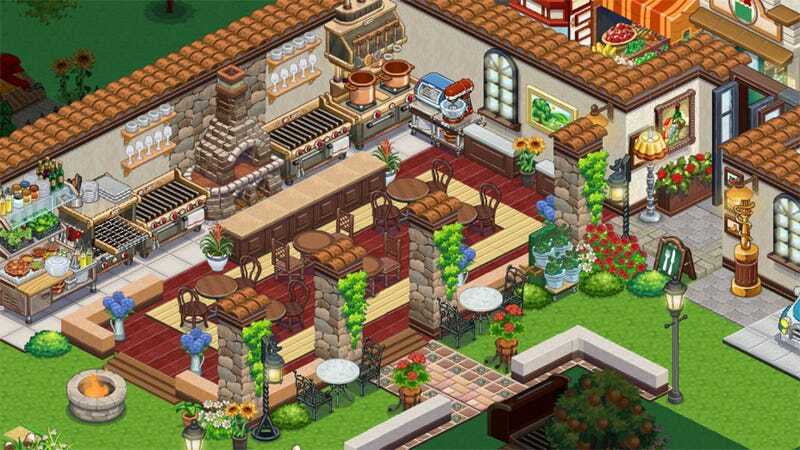 FarmVille 2's meteoric rise to fame slowly turns this week, as players realize they enjoy building restaurants, playing Scrabble and matching candy much more than they do farming. Actual numbers aside, the composition and positioning of the list as of this writing is exactly the same as last week's. Things are a bit stagnant at the top. Pretty sure that will all be changing soon.